Lewis E. “Lew” Bogart, 90, of Muncy, died Monday, Feb. 11, 2019, at the Muncy Valley Skilled Nursing Unit. Born Jan. 13, 1929 in Hughesville, he was a son of the late Boyd and Edith (Houseknecht) Bogart. On Oct. 18, 1991, he married the former Mary Jane Buck, who survives. Together they celebrated 27 years of marriage. Lew was a 1947 graduate of Muncy High School. 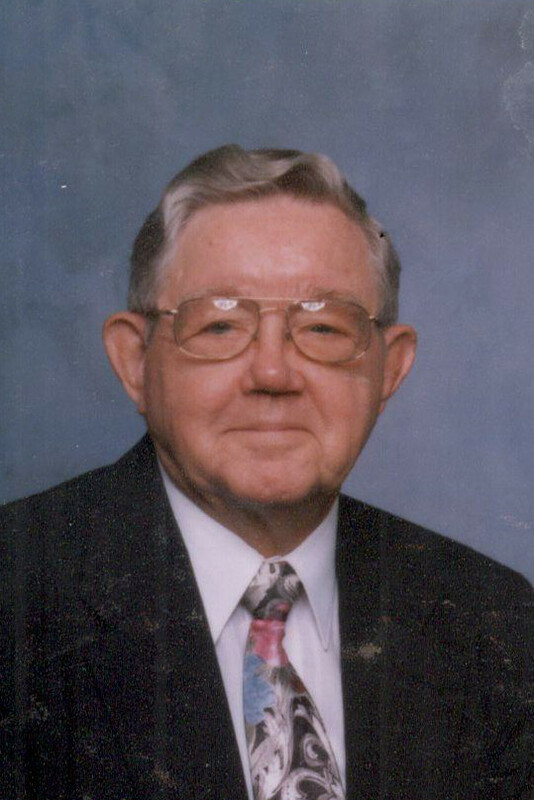 He served honorably in the U.S. Army and later worked as the assistant post master at the U.S. Post Office, Muncy. He served many years as a secretary and treasurer for the Ft. Hood Army Base Second Armored Division. Surviving are six children and their spouses, William and Pamela Bogart, of Muncy; Lynn and Edward Musser, of Benton; Alice Jane and Dave Johnson, of Muncy; Peggy and Amos Reese, of Muncy; Sally and Tim Herr, of Hughesville; and Eric and Shaun Bartlow, of Muncy; 17 grandchildren; and numerous great-grandchildren. In addition to his first wife, Margery (Montgomery) Bogart, and parents, he was predeceased by one daughter, Cynthia Bogart, one brother and two sisters.